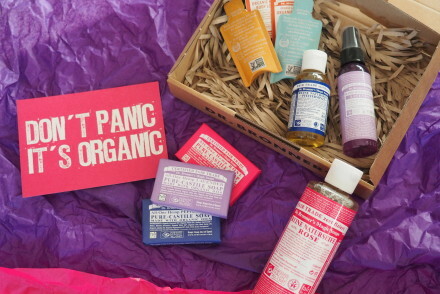 Once again I am glad to show you some new favorites of natural skin care. 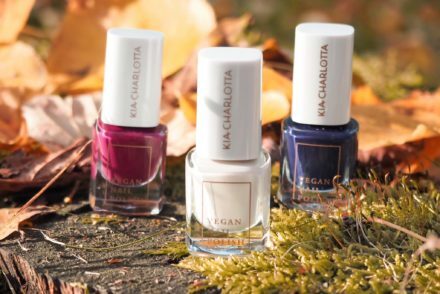 The company Primavera has been there for around 30 years, no wonder that they have much to offer in terms of vegan and sustainable cosmetics. 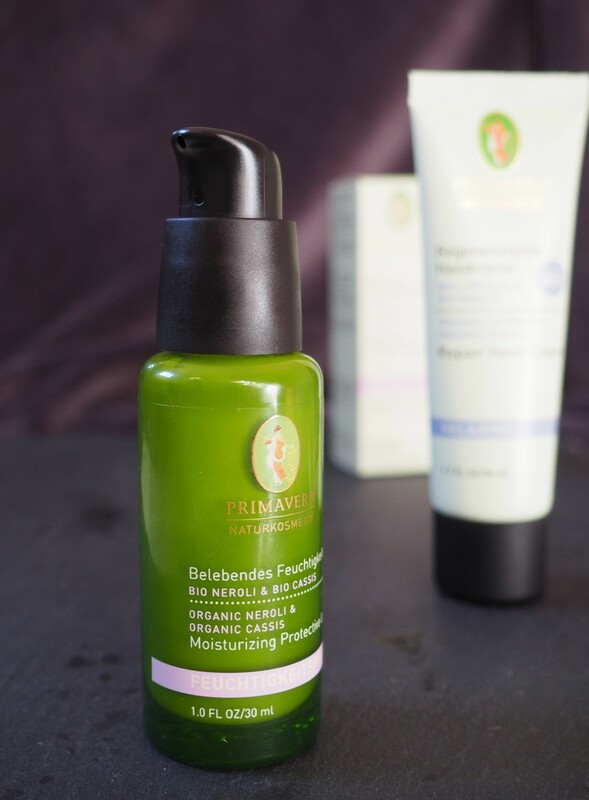 Their philosophy: Primavera products are food for skin and all senses. For holistic well-being every day. Their quality seal stands for genuine products, for fair trade with organic farming partners, and for respectful treatment of humans and nature. 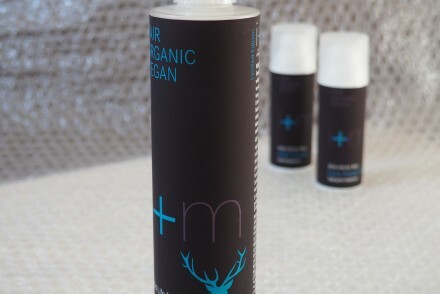 All products contain pure natural organic ingredients. My favorites include the Moisturizing Protective Lotion with Organic Neroli and Organic Cassis, it smells refreshing and gives my skin every morning a real kick and really touches all senses. 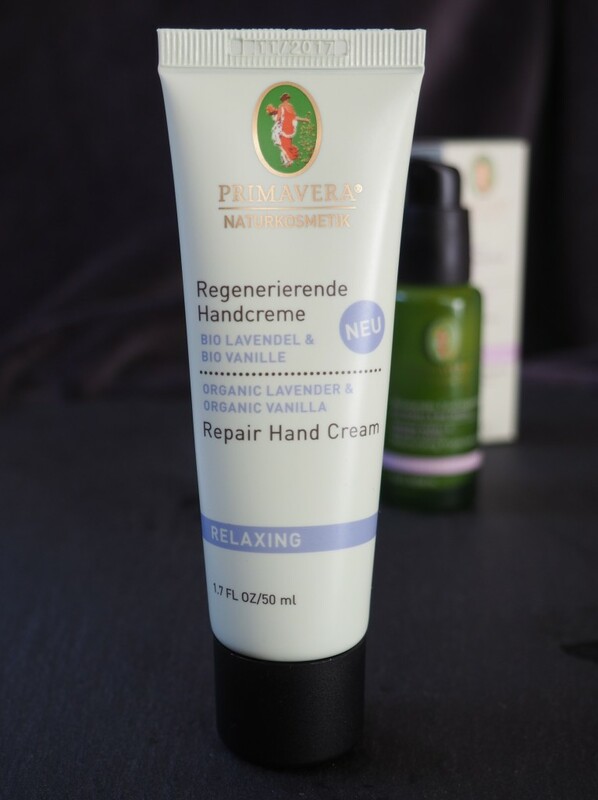 Secondly, the Repair Hand Cream with organic lavender and organic vanilla. Just in the evening I can turn off and my hands can relax. Dieses Formular speichert Ihren Namen, E-Mail-Adresse sowie Inhalt, damit wir die Kommentare auf unserer Seite auswerten können. 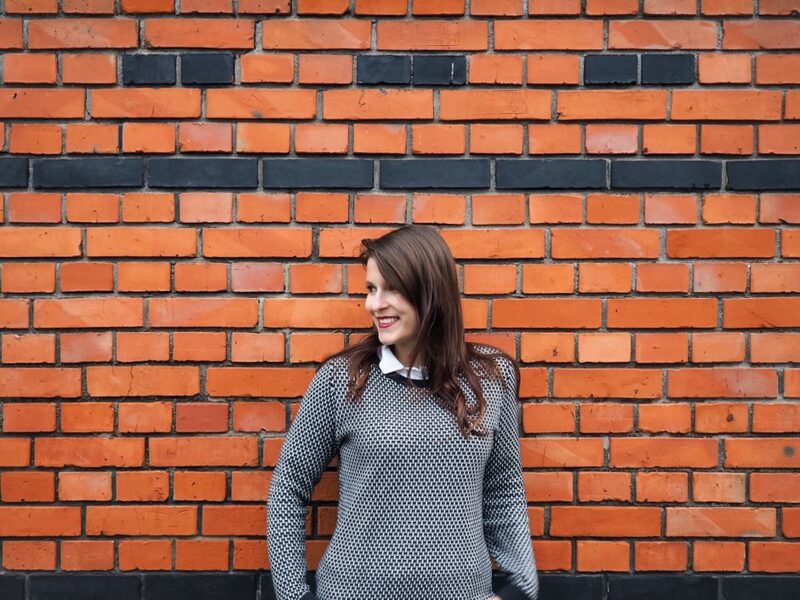 Hi, ich bin Sarah. Willkommen in meiner Welt. Ich liebe veganes Essen und Slow Fashion. Auf secrets-of-happiness verrate ich euch einige meiner Geheimnisse. Ich teile hier meine Leidenschaft für leckere Rezepte, tolle Produkte und Reisen. Ich wünsche euch viel Spaß beim Stöbern auf meinem Blog.